The supply of products and services via prepaid channels is becoming an increasingly significant distribution model. This is because the distribution of physical product is often logistically difficult and very costly. The limited availability of product range in physical format is also contributing to the shift to electronic products. 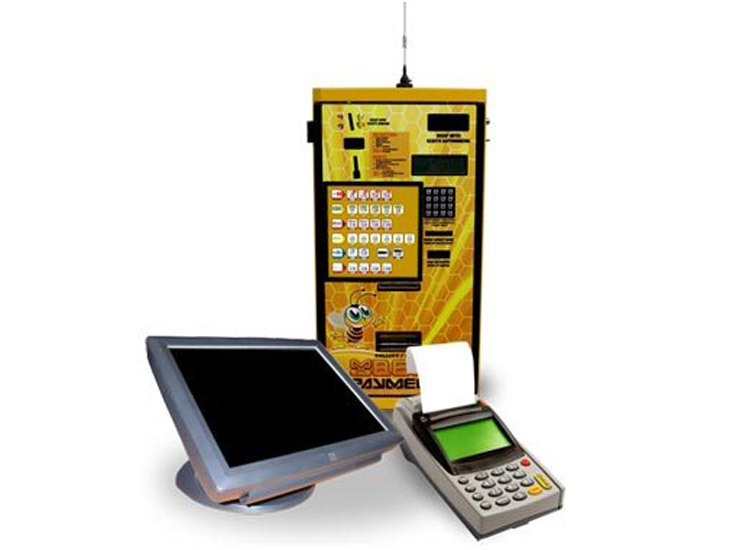 By consolidating all the existing as well as continuous new products on one efficient point of sale device, an exceptional level of service and convenience for the consumer is achieved. The company’s ability to develop and distribute innovative prepaid products and services through its national footprint of touch points has allowed it to “take” first world products and services to consumers in a quick, easy and convenient manner. In essence, MOBEE PAYMENTS is able to enhance the consumer’s ability to transact conveniently, affordably and with greater accessibility and choice.